Handbook for the seven-week whole-church course exploring how to engage with the world with compassion and justice. This comprehensive handbook contains discussion questions for the main teaching sessions, daily devotionals, Bible study materials, and space for you to record your thoughts, prayers and ideas as you work through the material with your church. 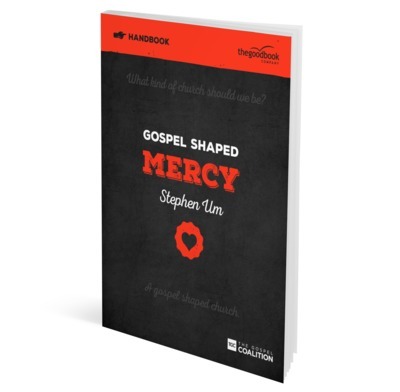 Works alongside the Gospel Shaped Mercy DVD and the Gospel Shaped Mercy Leader's Guide for use by church members.